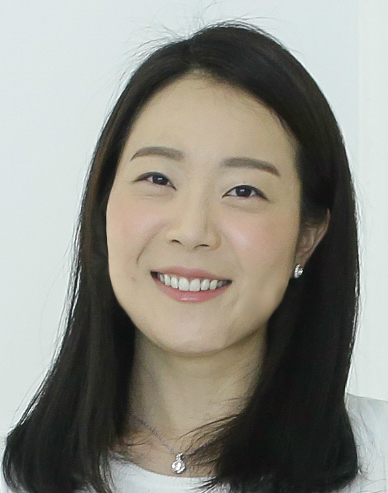 PhD student Jean Young Song earned a Best Student Paper Honorable Mention at the Intelligent User Interfaces (IUI 2018) conference in Tokyo. Her paper, "Two Tools are Better Than One: Tool Diversity as a Means of Improving Aggregate Crowd Performance," offers an improved solution to the problem of image segmentation in computer vision by introducing a new way to think about leveraging human effort. Song set out to build a crowdsourcing workflow that reduces these error biases using a technique called "multi-tool decomposition." Standard aggregation methods in crowdsourcing try to design and use the single best tool available to reach high individual accuracy. Song's study shows that using multiple effective tools can diversify the error patterns in worker responses and help systems achieve higher combined accuracy. Human workers can help train computer vision systems by segmenting objects in photos, using a variety of methods. 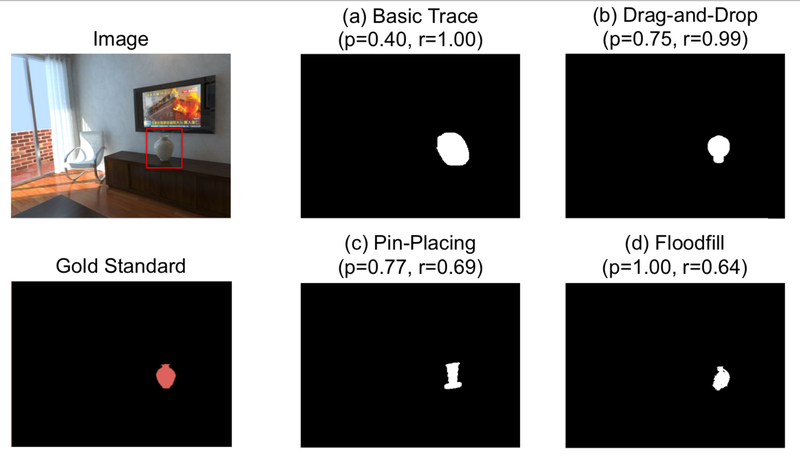 This study shows that combining the errors of different methods can produce higher collective accuray.